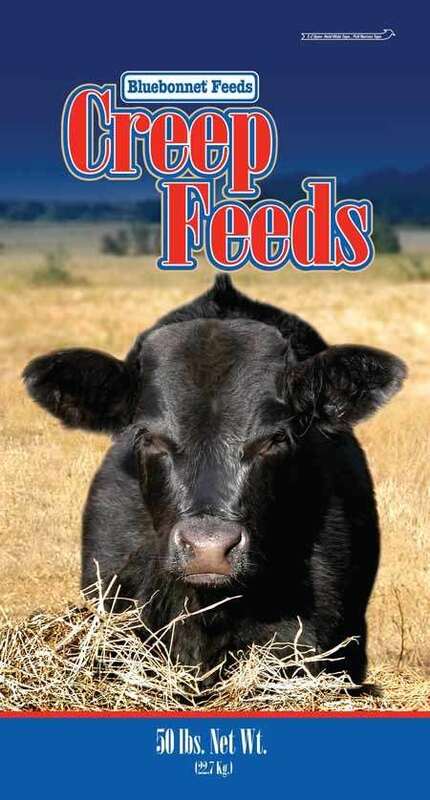 Beef Weaning Ration is a natural protein feed designed to be fed to beef cattle during weaning and receiving. 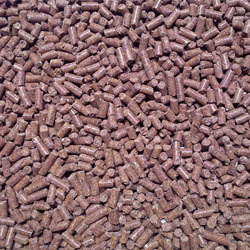 This feed is fortified with trace minerals and vitamins for proper health of growing calves. 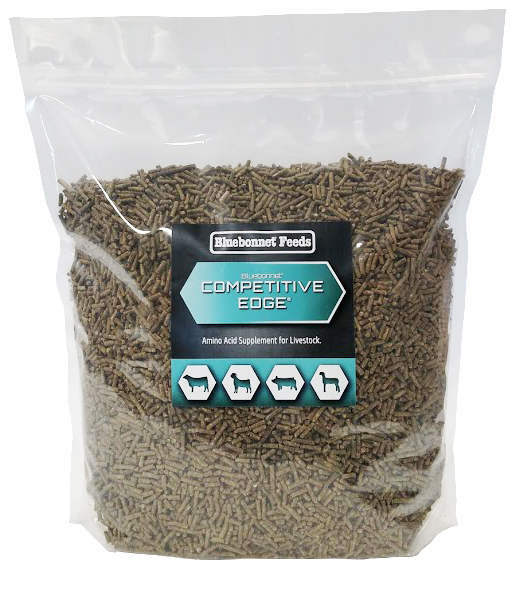 Beef Weaning Ration contains decoquinate for the prevention of coccidiosis in ruminating and nonruminating calves and cattle caused by Eimeria bovis and E. zurnii. Offer cattle roughage in the form of hay or pasture at all times. Feed 1 lb per 100 lb of body weight. 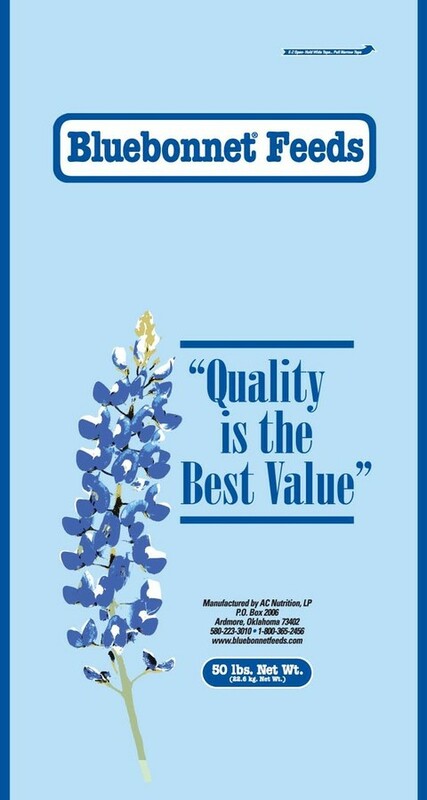 This feeding rate provides 22.7 mg of decoquinate per 100 lb of bodyweight (0.5 mg/kg) per day. Feed at least 28 days during period of exposure to coccidiosis or when it is likely to be a hazard. Do not feed to cows producing milk for human consumption. Dehulled Soybean Meal, Dehydrated Alfalfa Meal, L-Lysine, L-Threonine, Cane Molasses, D-L Methionine, Salt, Flax Seed, Yeast Culture, Sodium Bicarbonate, Iron Oxide, Vitamin E Supplement, Fish Oil, L-Ascorbyl-2-Polyphosphate (Source of Ascorbic Acid-Vitamin C), Yucca Schidigera Extract, Natural and Artificial Flavors.